Eek! Your mummy’s stopping by and you need some quick, wicked-good Halloween decorating ideas. 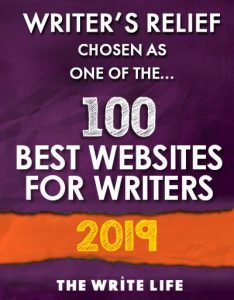 Luckily, Writer’s Relief knows you’re a bookworm and everything you need is right on your bookshelf. Grab a few books, cover them with distressed, antiqued craft paper, and abracadabra—now you have old spell books to complement your spooky décor. Scary book cover art can also help set a shivery mood. Here are six book covers that can double as Halloween decorations and make you squeamish about turning off the lights! 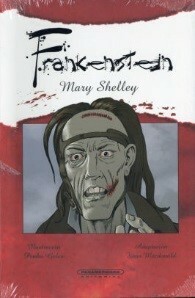 Frankenstein by Mary Shelley. An oldie but goodie, this book is perfect for those people who love a good monster and a bad scientist. This cover is a newer rendition—display it with a quirky Frankenstein candy bowl and you are set to scare your guests. 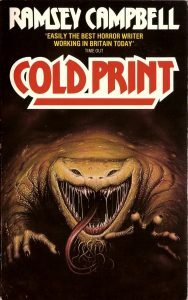 Cold Print by Ramsey Campbell. This collection of terrifying short stories has an especially creepy cover of a snake/toad/totally evil creature ready to drag you into the slimy depths of its lair. Prop this book near your front door to greet trick-or-treaters, and you may have lots of leftover candy. 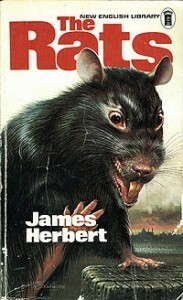 The Rats by James Herbert. Do you have family members or friends who are afraid of rats—and surprises? A ferocious rat adorns the cover of this horror novel. Hide it in the medicine cabinet and keep your ear out for the shrieks! Shiver by Junji Ito. A horrifying cover perfect for frightening your favorite anime fans. The floating heads, decaying faces, and shivery font on this manga cover will guarantee nightmares while leering out from your bookshelf. 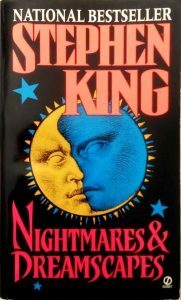 Nightmares and Dreamscapes by Stephen King. 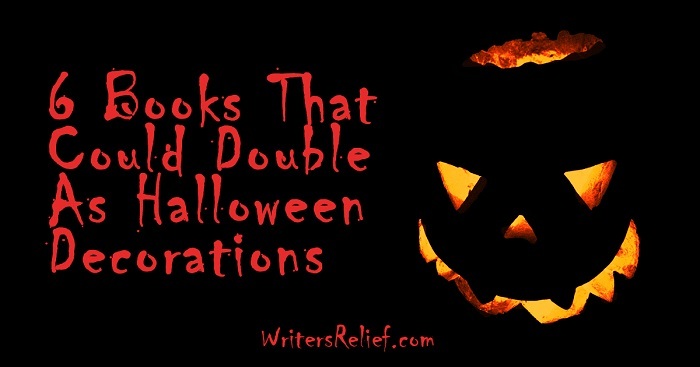 No Halloween book list would be complete without the most popular horror novelist of all time! However, this cover is an unexpected departure from his typical horror covers. The art deco image is the perfect accent for anyone who wants a touch of style in their Halloween haute couture. The Raven by Edgar Allan Poe. 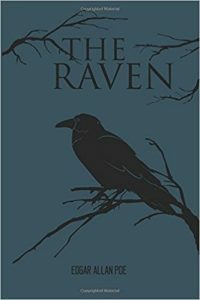 The cover for this classic poem features a simple illustration of a black raven on a blue slate background. Too dreary? Nevermore! A perfectly understated accent to an elegant All Hallows’ Eve dinner party featuring a few po’boy sandwiches. Question: Which book cover features your favorite frightful art?